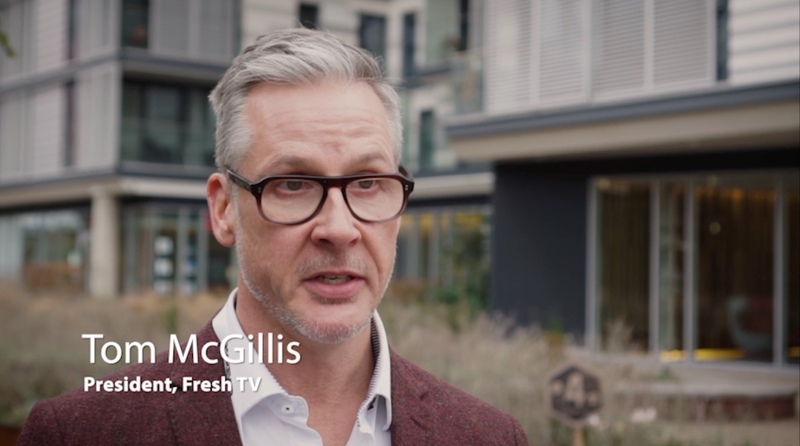 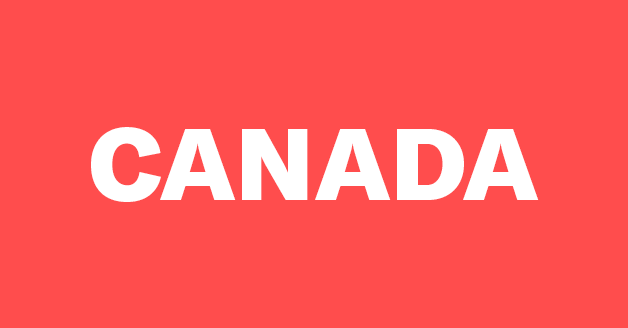 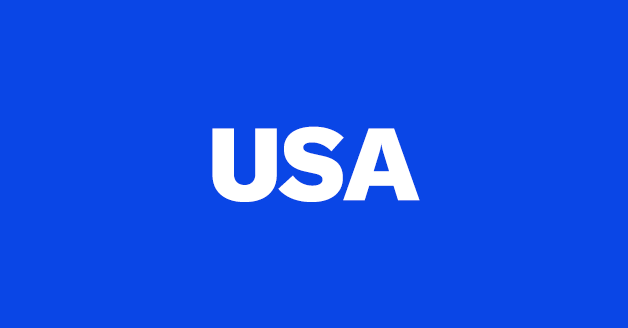 ConnectED talks to award-winning Fresh TV president Tom McGillis about looking beyond its borders to partner up. 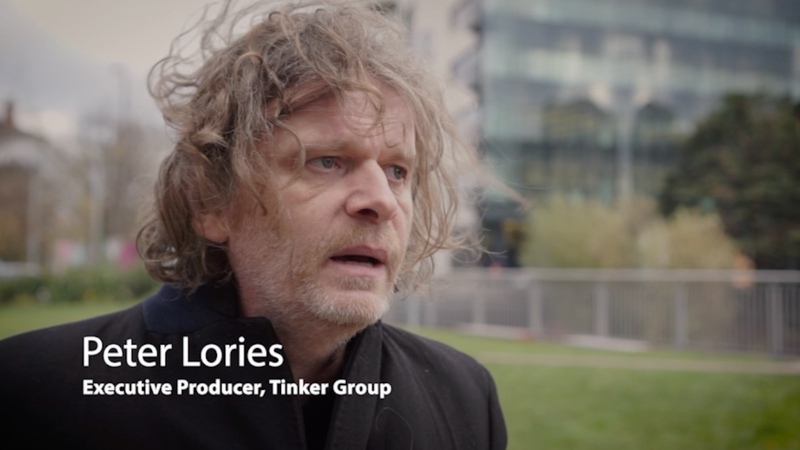 Belgium’s profile as a place for content creation is growing and The Tinker Group’s Peter Lories talks tax breaks and sourcing ideas. 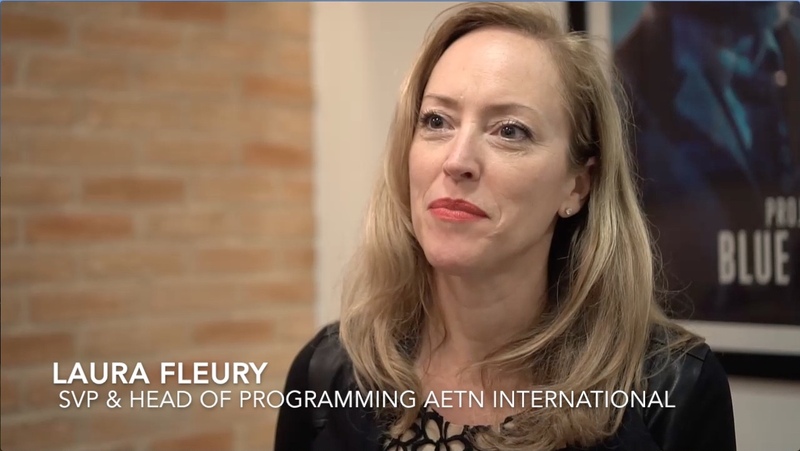 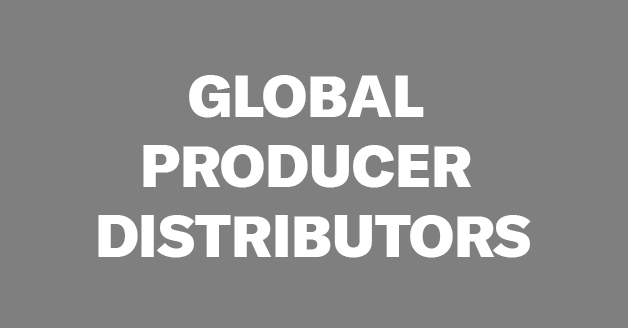 SVP & Head of Programming AETN International Laura Fleury tells ConnectED how producers can work with the global network and the kind of programming they’re looking for. 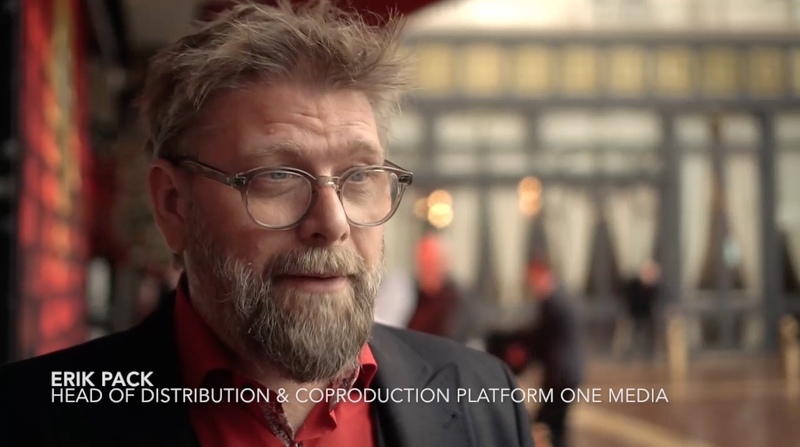 Platform One Media’s Head of Distribution & Coproduction, Erik Pack talks about their ambition in the scripted space. 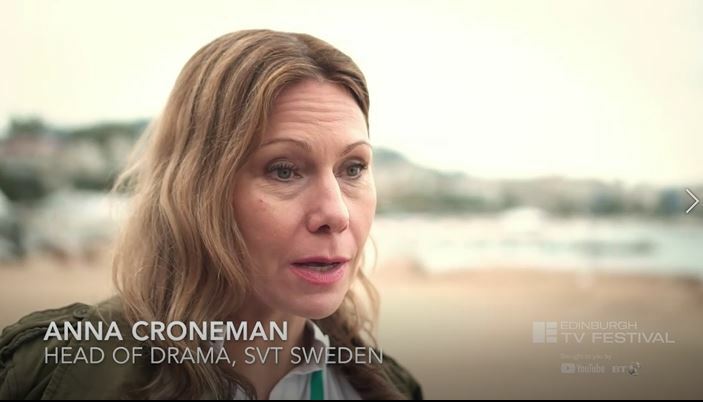 Anna Croneman, Head of Drama, SVT talks to ConnectED about her slate, finance and the move to online delivery. 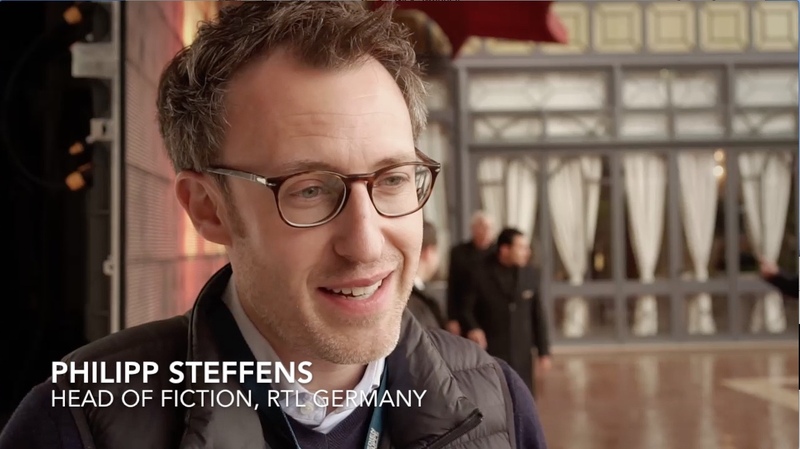 Head of Fiction, RTL Germany, Philipp Steffens talks to ConnectED about his drama strategy and Imago TV MD, Andrea Schöenhuber tells ConnectED about tastes and trends in the unscripted market in Germany. 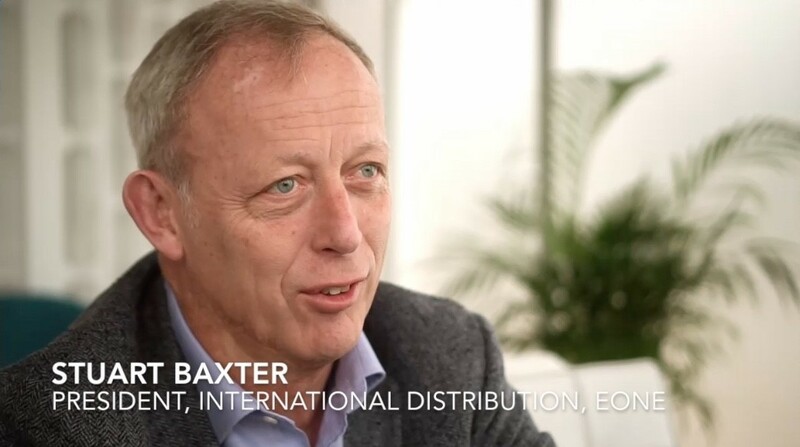 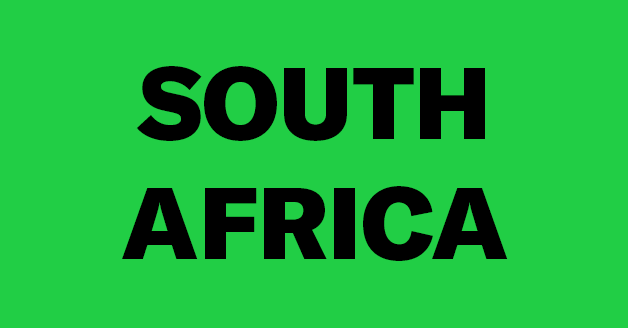 CEO Creative Networks, EndemolShine Group, Lisa Perrin and President, International Distribution eOne, Stuart Baxter talk to ConnectED about form trends, tax breaks and the success of local content with global appeal. 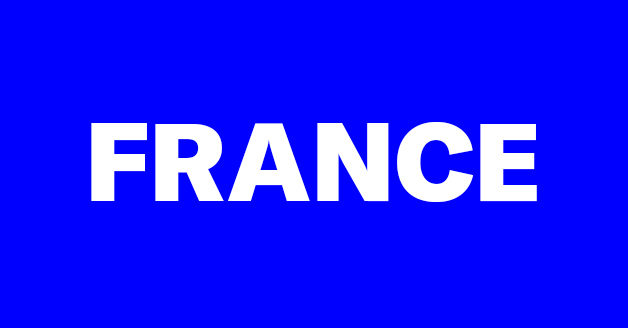 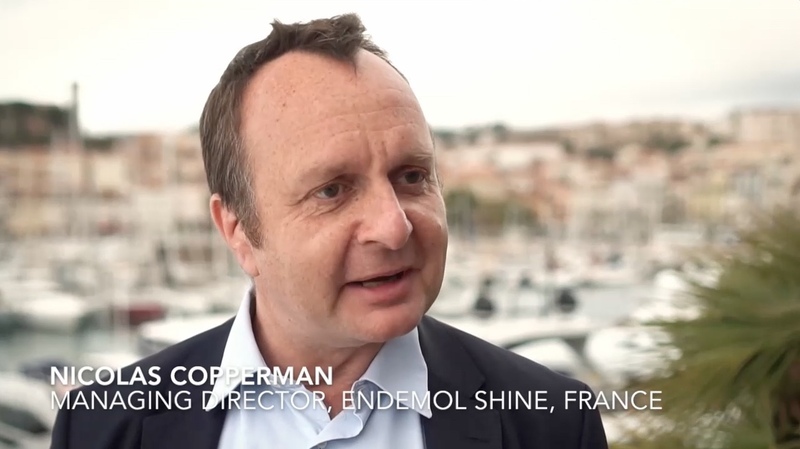 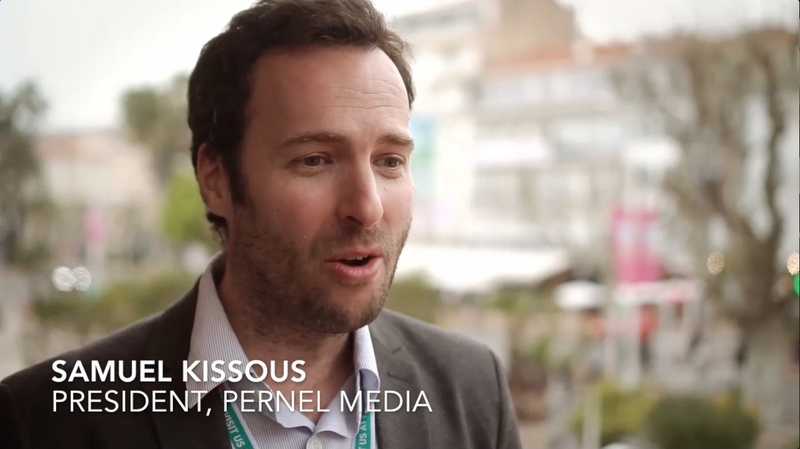 Managing Director, EndemolShine France, Nicolas Copperman and President, Pernel Media, Samuel Kissous give their perspectives on the business opportunities across formats and scripted content in France. 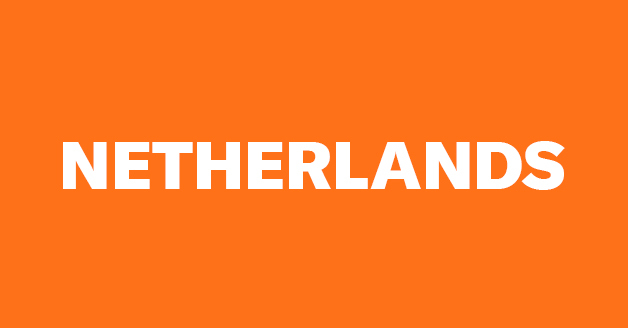 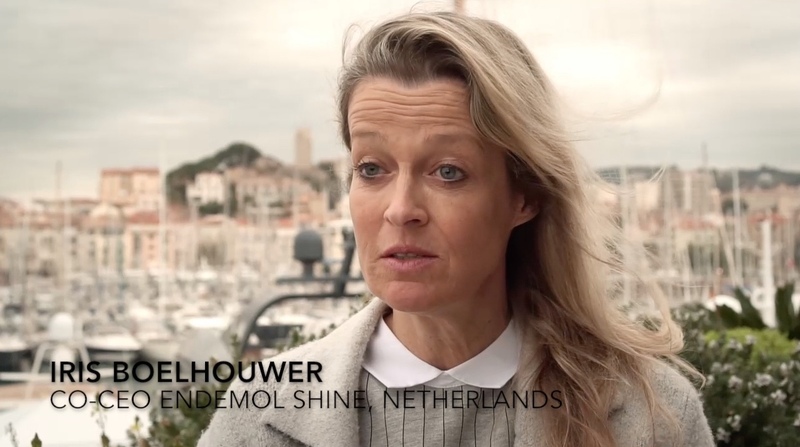 Co-CEO EndemolShine Netherlands, Iris Boelhouwer talks to ConnectED about the Dutch market and creativity when it comes to content. 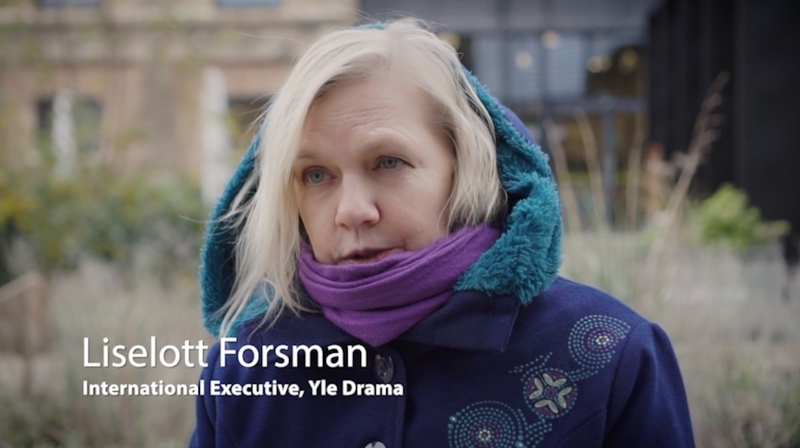 Finnish public service broadcaster, Yle, looks to build on the success of crime drama, Sorjonen (Bordertown). 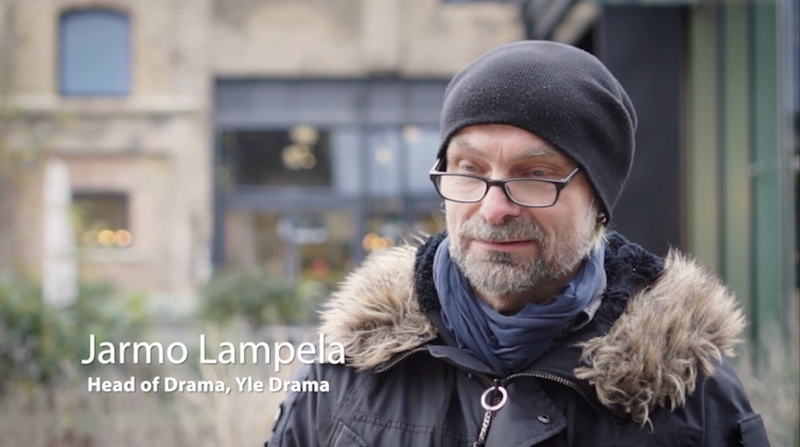 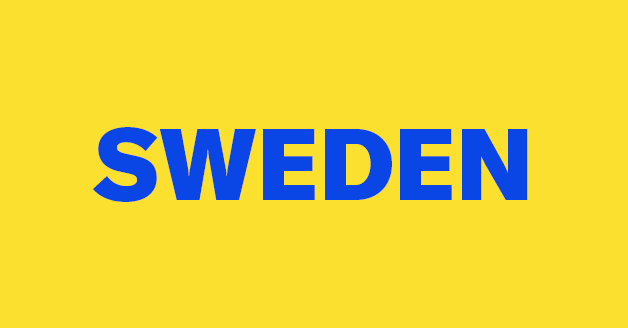 ConnectED speed meeting host, Head of Drama, Jarmo Lampela and International Drama Executive Liselott Forsman talk about their slate, the ongoing success of their online youth-focused e-sport drama and forging creative partnerships outside the Nordic region. 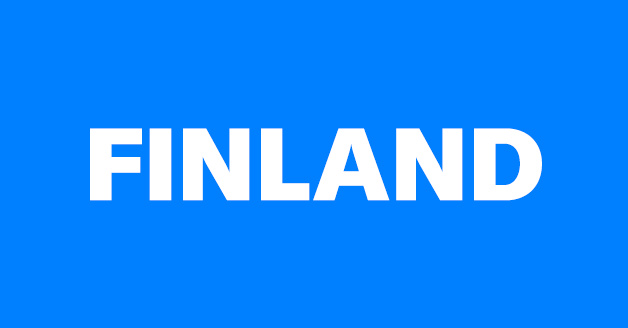 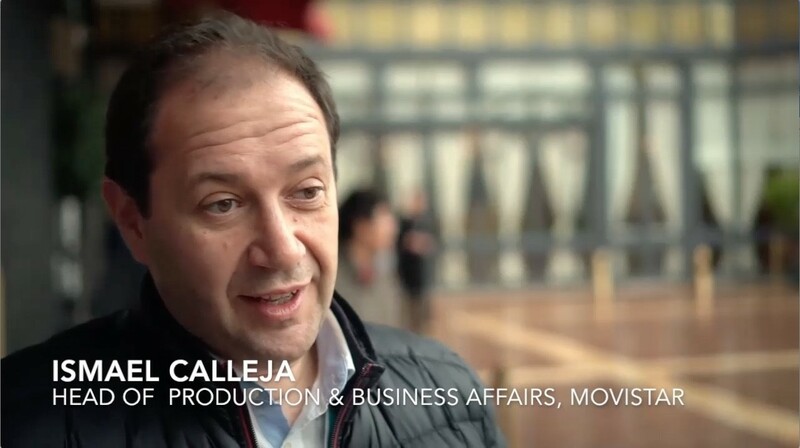 Plus, speed Meeting host Executive Producer Alan Sim tells ConnectED about his drama plans at Finnish broadcaster Elisa. 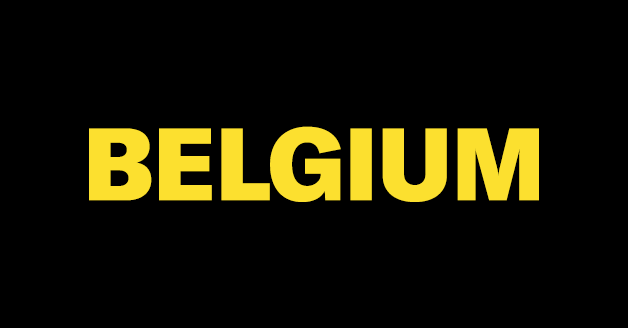 Production in Belgium is going through something of a purple patch. 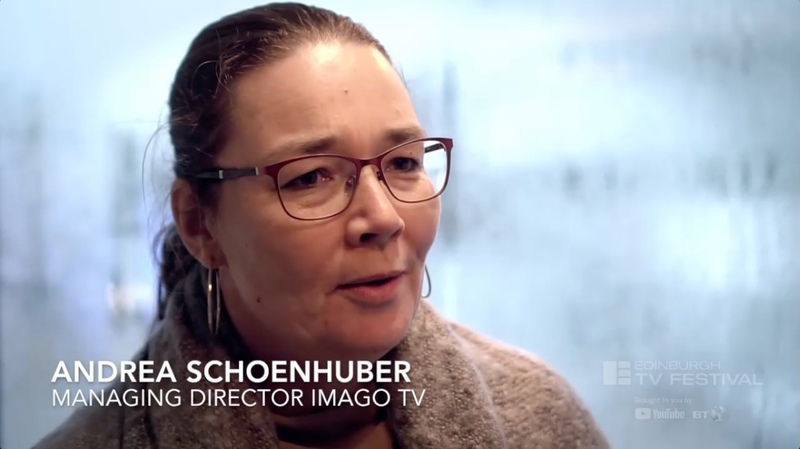 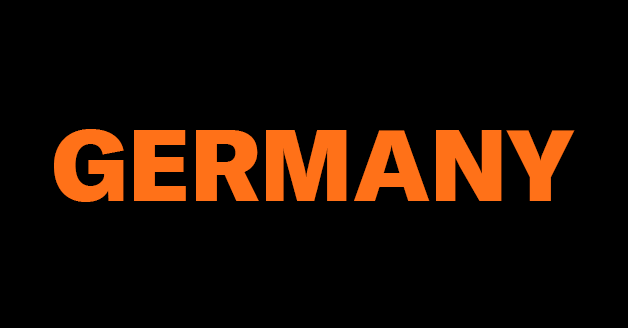 Tax breaks and shelters are attractive to outsiders looking to produce or co-produce content there, but with shows such as Undercover following in the tradition of Salamander, there is a buzz about Belgian content and its production community. 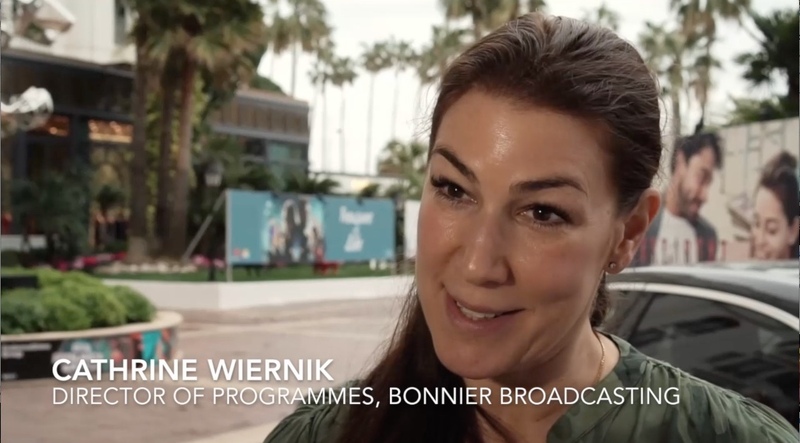 Lisa Perrin, CEO Creative Networks, EndemolShine Group.